To celebrate the Boston Red Sox home opener on April 5th, employees in our Marlboro, MA headquarters earned the chance to wear Red Sox gear to work by making a $10 (or higher) donation to The Jimmy Fund. It was a great way for us to come together and cheer on the Sox while supporting the fight against cancer! Ensuring care continues after treatment ends. Versatile is proud to participate in this ongoing tradition and committed to supporting The Jimmy Fund’s mission to conquer cancer in adults and children here and around the world. 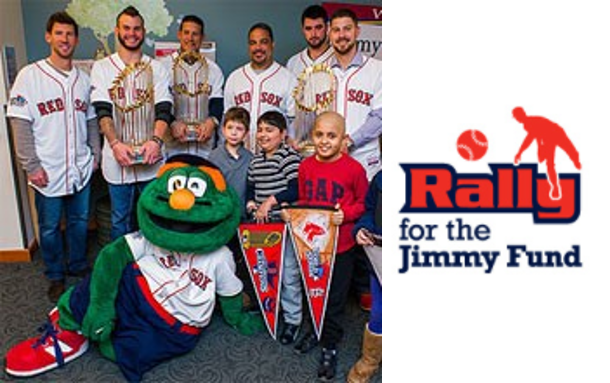 To learn more about The Jimmy Fund and how you can help, please visit: http://www.jimmyfund.org/.